INO Global Protection is the name of payment protection program to cover possible unpaid invoices between members. It is a unique and exclusive system for 3F members to protect them against debtor companies in Freight Forwarders Family. It is formed by contribution of all members and managed directly by 3F management. 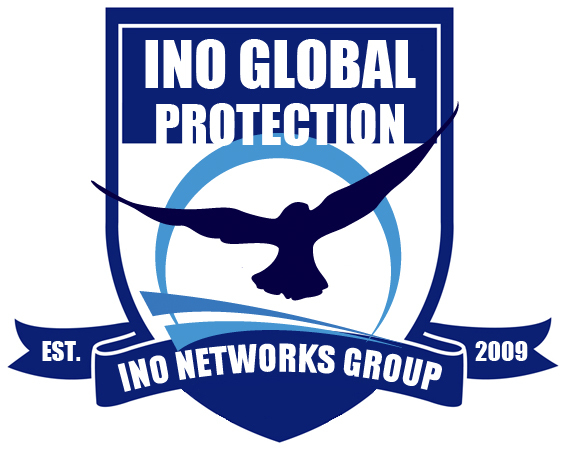 INO Global Protection is the world's most transparent and effective system since it provides INCREASING BUDGET SYSTEM. Standard coverage amount is "5% of Actual INO Global Protection Budget" per unpaid invoice. Once you become a Verified member, you automatically covered against unpaid invoices. As much as the amount in the budget increases, the coverage amount you get from the budget pool will increase based on 5% coverage method. INO Global Protection covers non-payment of invoices for the handling of freight transactions such as air freight, sea freight, land freight, inland transportation, customs clearance service fee and standard local port charges. INO Global Protection is not a cargo or freight liability insurance. Customs penalties, warehouse charges, storage charges, demurrage charges, value of goods, duties/taxes, errors and omissions are not covered by INO Global Protection. This program is applicable for freight payment default only as explained in above. Cargo Claim is not applicable in this program. Each member can obtain the cargo insurance and third party liability insurance separately. Extra amounts which are not mentioned on the invoice are not covered, no claim is accepted such as financial damage because of late payment of the debtor. The purpose of “INO GLOBAL PROTECTION” is to standardize members’ cooperation for the highest level of performance, increase productivity and cover possible unpaid invoices between members. It is prepared by 3F expertize and all aspects are taken into consideration in preparation process for the continuous success of our member agents. INO Global Protection guideline is provided ONLY to members agents together with Case and Claim Management details in Members Only Area. Once you complete membership process, you will have access to Members Only Area. You can log in and download the files from 3F "File Management System". Membership policy for new members is to provide one year free membership (usd 1000/year) in beginner level (excluding protection) upon completion of membership requirements. The purpose of providing free membership in beginner level is to see new member’s performance during the year! In 3F, a company must keep at least one year beginner level membership and attend first available Annual General Meeting (AGM). After successfully completion of 1st year free membership, the company must advise two references from inside of the network who can confirm service quality and credibility to become a VERIFIED member: It is for maximum security, maximum performance and to the benefit of our members! During beginner level membership of a company, please be informed that payment protection program is disable (not valid) for both dealing parties: It means that payment protection is only valid for the cooperation between VERIFIED members.